Enter your birth details in the form below and click ‘NATAL HOROSCOPE’ to generate your natal horoscope. Your natal horoscope is a comprehensive, highly accurate and detailed chart based on the birth details that you provide. To check the meaning of the symbols on your birth chart click on the symbol for a detailed description. 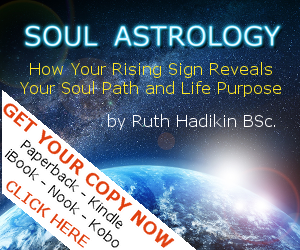 You can also refer to the Astrology Symbols Guide. Astrology uses your precise birth time, date AND location in order to calculate an accurate chart, which them is a true reflection of the prevailing energies at the time of your birth. It is therefore important to use your correct birth time.If you don’t know your birth time you can always use 12 noon, enjoy astrology, and still have a pretty good sense of your chart, although certain elements like the ascendant (AC) will not be correct. 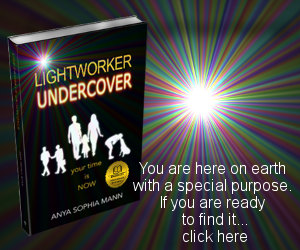 Before you give up completely however, you may be able to find out your birth time with a little detective work! First try your birth certificate – in some states and countries the birth time is recorded there. Maybe speak with your Mum and/or anyone else who might remember the day you were born, and see if you can narrow your birth time down to within 2 hours by asking questions that might jog their memory. Was it early morning or almost lunchtime? If it was after lunch, was it before or after dinner? Was it light or dark outside? Things like that jog people’s memories because many people organize their lives around meals! If all else fails you can try dowsing and/or meditating, to see if you can get an intuitive sense. There is also a process known as chart or birth time rectification, which is where an astrologer works backwards to determine your birth time based upon important events in your life. Whether you have your correct birth time or you use 12 noon, there is still a lot of helpful information to be gained from understanding your birth chart.